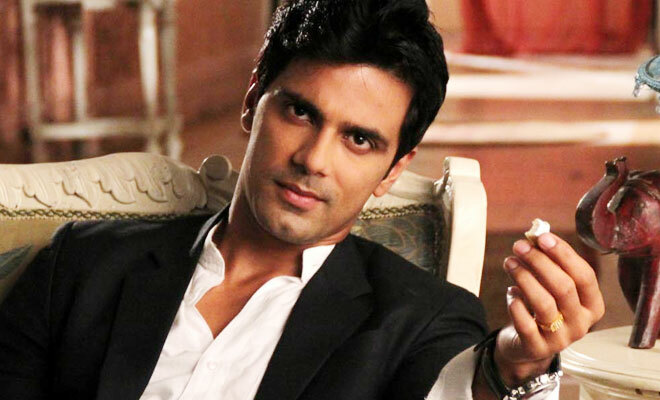 Why did SwaSan fans bash Anuj Sachdeva? This Qubool Hai actress has been roped in for a pivotal role in & TVâ€™s Santoshi Maa. Qubool Hai fame Archana Taide has been roped in for a pivotal role in & TV’s Santoshi Maa. 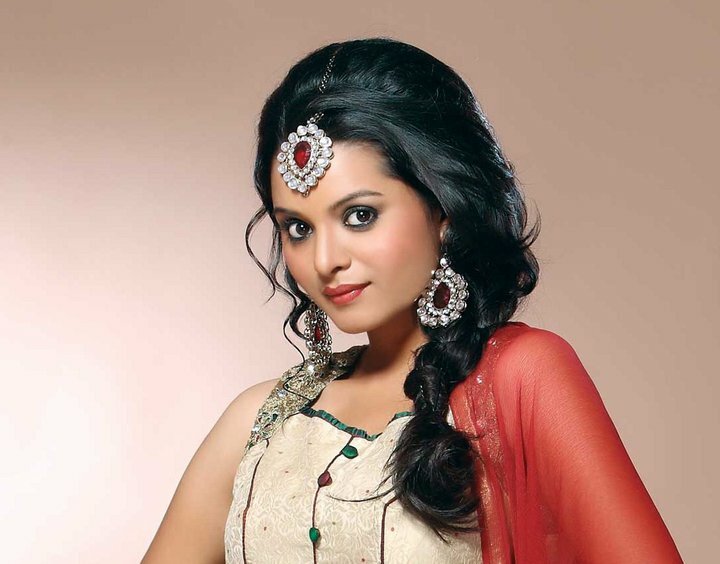 Actress Archana Taide disappeared completely from the television screens after her stint in Zee TV’s Qubool Hai. She has been MIA since then. However, if reports in a leading daily are to be believed, the actress is all set to make a comeback with & TV’s Santoshi Maa. The actress will enter as Sindoori and her entry will set in motion a love triangle between herself, Dhairya (Ayaz Ahmed) and Santoshi (Ratan Rajput). Sindoori, will be a head strong girl, but will be craving for love. She will ultimately be seen falling for Dhairya. We tried reaching Archana but she did not receive our calls.